Rate and review Floor Floor, centrum podlahového designu in Prague, Czech Republic! 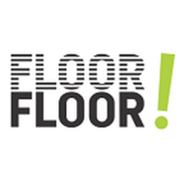 Share your experiences at Floor Floor, centrum podlahového designu with your friends or discover more Contractors in Prague, Czech Republic. Design point IQ kuchyně, s.r.o.